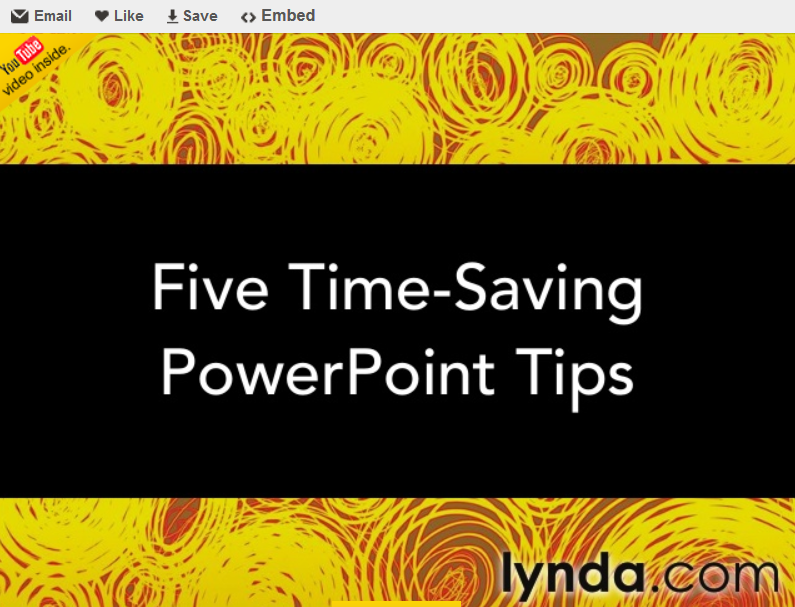 Tips for PowerPoint including Video! 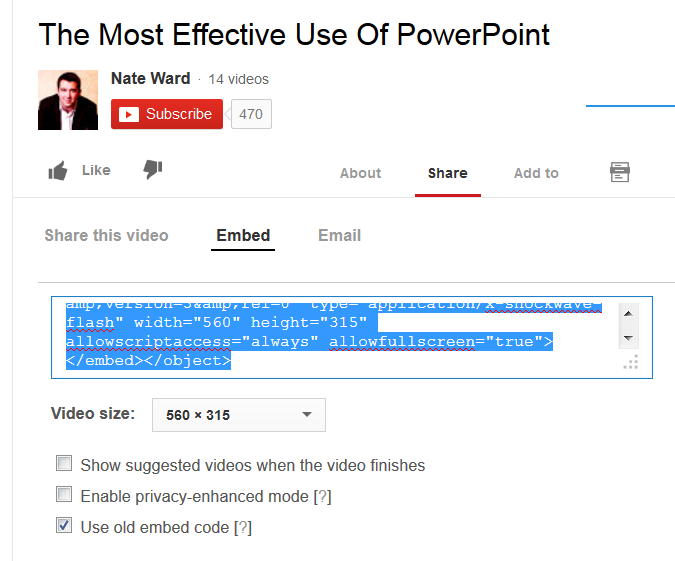 I often get asked if it is possible to embed video into PowerPoint. In the past it was often tricky to answer, because I would usually say "yes, but it depends on situation." You can actually embed YouTube or Ted Talk videos whenever an embed code is available, however, you do still need to have an internet connection. So if you were to go to a conference this doesn't get you around the possibility of unreliable internet connections. The only way you can get the video in the PowerPoint without depending on internet is if you actually own the rights to the video and you have the video file on your computer.